Nokia was probably the best known mobile phone brand until Samsung took the lead. Taken over by Microsoft, it left the spotlight but hopes to make a grand return with at least two new Android smartphones, one of them being the Nokia D1C. Here you’ll find all the rumors and known technical information for the D1C. Fans of the brand have been impatiently waiting for its comeback, and Nokia will do everything possible to not let them down. What can we expect from Nokia’s smartphones? Will they have a particular style? Photos featured on Weibo give us an idea. What design will Nokia choose for its D1C? Although it’s hard to tell just from the photos, it would seem that the D1C is a reasonable size. I would guess between 5.2 and 5.5 inches, given the way it looks in hand. That said, many rumors indicate that there will be two different models, one being 5.2 inches and the other 5.5 inches, which would answer that question. The depth seems decent. We can see that the buttons are only on one side of the device, while on the other side there is the SIM card slot and maybe also a microSD card slot. On top, we can see the mini-jack, and on the bottom we can see a USB-C port. At the back, we can see the Nokia logo in the middle of the panel as well as two holes - one below and the other above. We could assume that the hole below could be the fingerprint reader, as we have found on Huawei Honor smartphones. Other photos of the phone don’t give the same impression, as the one on top could be the lens and the one below could be the LED flash. And will we see a physical button? At the front, we can see the Nokia logo at the top corner. On the bottom, we can see three buttons following a classic model: one on the left for ‘return’, one in the center to take you to the home screen and one on the right to allow you to access the multitasking feature. Strangely, one of the photos shows a physical button in the middle. Does this mean that there may be another version of the phone? The D1C will be available in several colors: black, white and a gold/yellow. Overall, the phone is aesthetically similar to the Lumia phones. What will we find under the hood? According to the rumors, the D1C will have a QHD AMOLED screen. As far as performance is concerned, it may have a Snapdragon 820 processor. This would give the potential for solid software optimization if a graphics chip and enough RAM are also used. With that said, the next batch of flagships will arrive with the new version of Snapdragon, the 821, so it could already be outdated by the time it's released. Other rumors claim that the device will be positioned as one of the lower-end smartphones on the market. Possibly with a Snapdragon 430 processor, Adreno 505 graphics chip, and only 3 GB of RAM... The camera could have a 13 MP lens at the back and 8 MP at the front. In other words, at this stage we have a lot of contradictory information. Time will tell which information is true and which is false. As for the software version, the D1C should have Android Nougat and all the benefits. Some rumors claim that the device will be unveiled this year, and it could be made official at the MWC (in February). According to PhoneArena, HMD Global is showcasing Nokia devices at MWC 2017 and have already made its presence there public. Will it unveil the D1C? We'll have to see. What do you expect from the Nokia D1C? 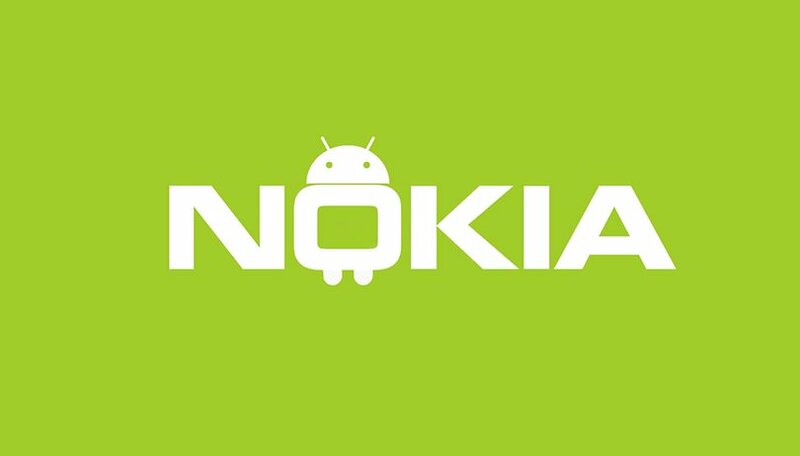 Do you think that Nokia brand can be brought back to its former glory or is the market too saturated now? Providing an answer to a question that was not asked.